Deals on an Echo, an inflatable airbed, shatterproof wine glasses, and more! 1. $50 off an Echo. Get it for $129.99 ($50 off the list price). 2. 30% off an inflatable queen airbed. Get it for $31.99 ($13.84 off the list price). 3. 34% off a set of shatterproof wine glasses. Get them for $12.95 ($6.60 off the list price). 4. 29% off an organic self tanner. Get it for $24.99 ($10 off the list price). 5. 54% off an under desk elliptical. Get it for $74.99 ($89.48 off the list price). 6. 33% off an insulated hydration bottle. Get it for $13.37 ($6.62 off the list price). 7. 50% off a wireless mouse. Get it for $9.99 ($10 off the list price). 8. 37% off an interactive pet food dispenser. Get it for $4.98 ($2.97 off the list price). 9. 39% off a set of mason jar shot glasses. Get them for $11.04 ($6.95 off the list price). 10. 73% off a tankini set. Get it for $21 ($58.99 off the list price). 11. 45% off a vertical tissue holder. 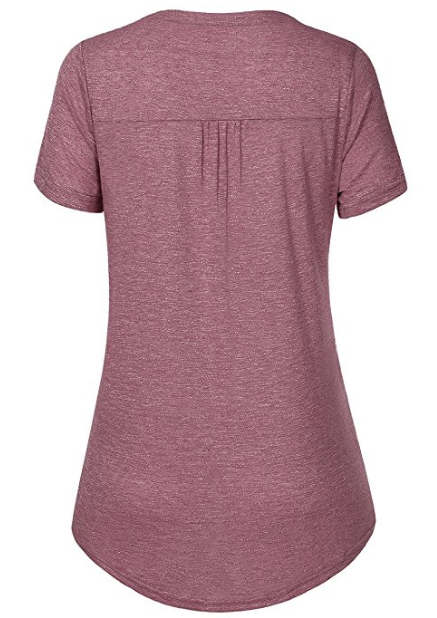 Get it for $20.66 ($17.14 off the list price). 12. 75% off a laptop bag. Get it for $19.99 ($60 off the list price). 13. 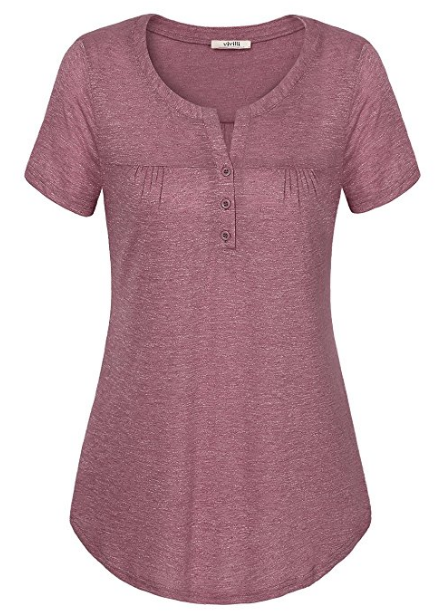 38% off a women's shirt. Get it for $24.99 ($15 off the list price). 14. 29% off a vacuum. Get it for $49.99 ($20 off the list price). 15. 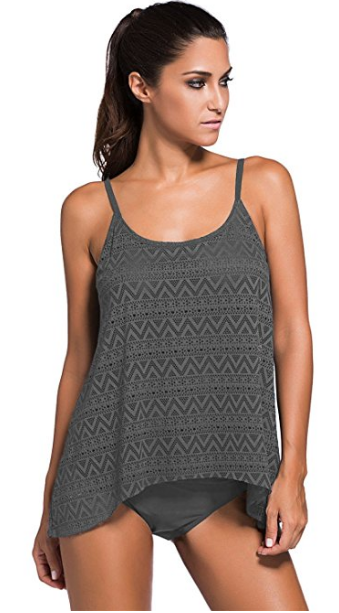 56% off a tankini set. Get it for $25.99 ($33.01 off the list price). 16. 67% off a pair of earbuds. Get them for $9.99 ($20 off the list price). 17. 35% off a USA map puzzle. Get it for $10.99 ($6 off the list price). 18. 57% off Marvel combat boots. Get them for $14.99 ($19.99 off the list price). 19. 41% off a set of two insulated glass mugs. Get them for $21.99 ($15.50 off the list price). 20. 29% off a set of four Egyptian bath towels. Get them for $27.69 ($11.30 off the list price).